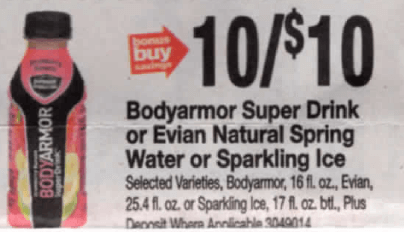 BodyArmor Sports Drinks as Low as FREE at Stop & Shop! 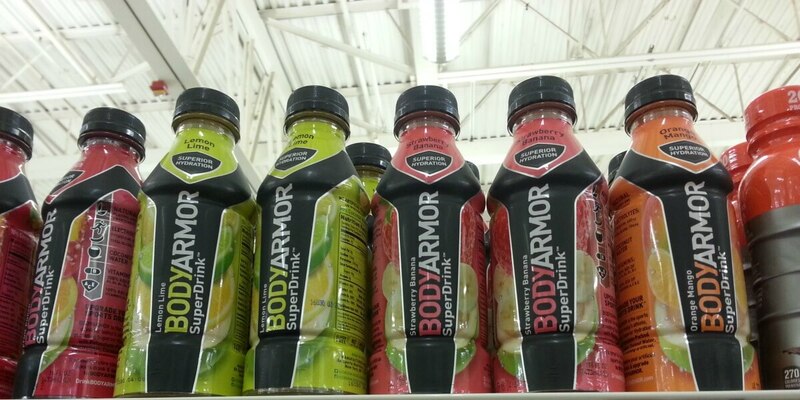 Through 7/26 Stop & Shop has BodyArmor Sports Drinks on sale for $1.00 each! 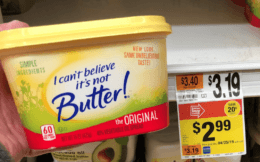 We still have that really great $0.50/1 Bodyarmor Sports Drink, Bodyarmor Lyte or Bodyarmor Sportwater any bottle printable coupon available. After coupon score the drinks Completely FREE! *Note: There are reports of this coupon not auto doubling, we have checked it with both the Qseer and Double Coupon Checker apps, and both report that this coupon should double. 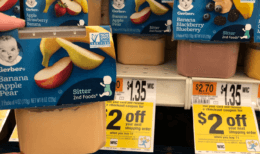 If your coupon isn’t doubling let CS know so you can get your double coupon savings.